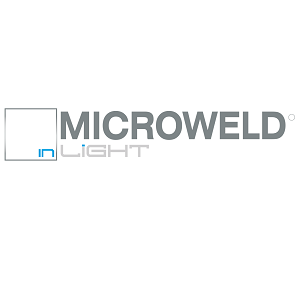 Specialist for more than 22 years in laser technology, MICROWELD offers its expertise, know-how and skill for medical market (implants, instrumentation and ancillaries), aeronautics, automotive, mechatronic, electronic, watchmaking, connectors and all other industries requiring precision, robustness and reliability. From prototype to medium and large series. We have a very large scope of laser machines allowing us to meet the requirements from the simplest to the most complex project in a partnership, co-industrialization and co-development approach with the R&D, Study Dpt BE and Quality and Purchasing.